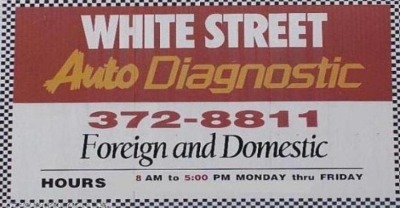 White Street Auto Diagnostic Inc. Thank you for Choosing White Street Auto for all your vehicle repairs. We fix it right the first time, every time! As an up-to-date business, we want to give you the opportunity to stay in touch with our company and our services. Commercial & Diesel Inspection Station. 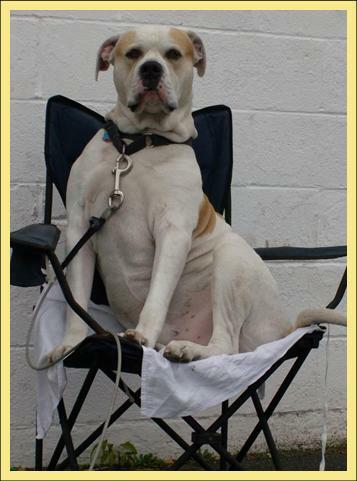 Come Meet our Shop Mascot Goku!